Some people are so special that they deserve more of everything. More love, more attention and more luxury. For such special ones, we have an amazing collection of Luxury Gifts. 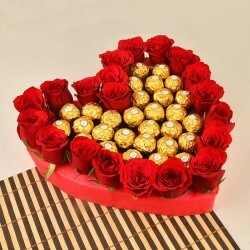 These are enough to make your loved ones feel like royalty. These gifts are anything but ordinary. Have a look at the collection here! The feeling of love is truly incomparable. Whether it is a mother's unconditional love for a child or the sweet whisper from your significant other, the feeling sometimes cannot be described by mere words. Sometimes you need a little extra to explain how you?re feeling. 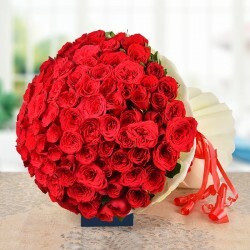 A luxury bouquet delivery can go a long way in bringing a smile to your loved one's day. 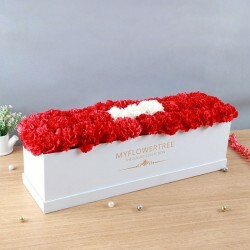 There is no comparison of the happiness that luxury flower arrangements being delivered to your doorstep can bring to you. After all, there is hardly any other tradition that helps communicate our emotions in a more efficacious way than giving or receiving luxury birthday flowers or bouquets. 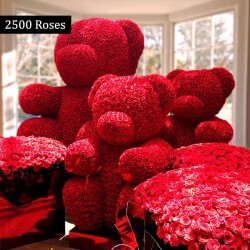 From wedding anniversary flowers to birthday gifts, to congratulate someone or to apologize, or sometimes just because. People prefer ordering luxury flowers online for a raft of reasons. If observations from excavation sites are anything to go by, the tradition of gifting flowers has its origin in the prehistoric times. Myths, tales, and even history that date back to ancient Egypt, China, Greece, and Rome show that flowers have been a rather integral part of social customs for quite some time now. 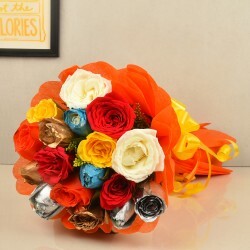 These civilizations believed that luxury flower bouquets were the best form for suitable expression of one's emotions. In fact, a lot of Greek mythology is filled with flowers as representations of various gods and goddesses. This tradition then passed on through the Middle Ages, with the English and the French ensuring the survival of this gifting habit. In fact, Victorians had a lot of rules regarding the gifting of flowers, rules that they stuck to with zeal. For example, gifting your beloved luxury rose bouquets is a symbol of love, while gifting the same bouquet upside down is a symbol of anger. The custom of gifting flowers still continues to be a strong one today, where a number of feelings find their expression in these blossoming beauties. This gifting tradition, today, is rife with associated meanings as well as with some dos and don?ts. 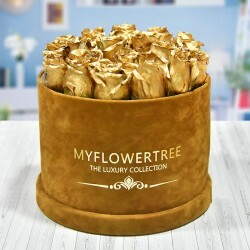 A beautiful luxury roses? delivery is still said to express love, while lilies tend to symbolize purity and grace; and if it's friendship you?re expressing, then it's a bunch of yellow roses that do the trick. It is a fact that today people hardly have time for recreation, let alone spending time looking for the perfect arrangement of luxury flowers to express their deeply felt emotions. With work-intensive jobs, the condition of traffic, and other such factors, how are people supposed to buy the perfect flowers? 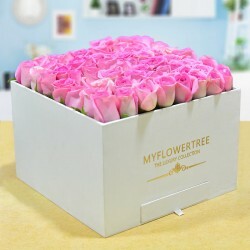 The answer is MyFlowerTree! 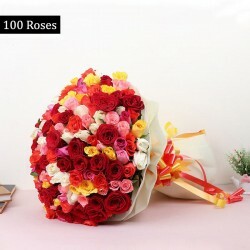 When it comes to flowers, people face some slight trepidation about shopping online, owing to the fact that it is a rather time sensitive gift and while flowers can bring happiness to most people, wilting flowers, not so much. 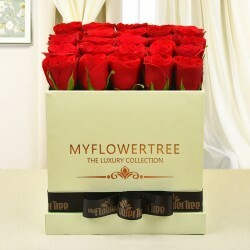 That is why you need to visit MyFlowerTree if the most dependable flower delivery in Pune is your criterion. The fact that our delivery network spans 408 cities across the country is testament to that. 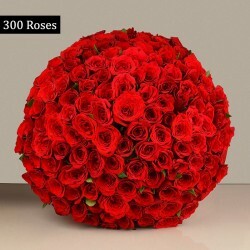 Search from the wide variety of flowers and arrangements available on the site to find the ones that you feel will be the best way to say what you feel. 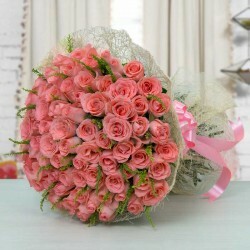 Each arrangement has handpicked flowers lovingly arranged to make the most beautiful bouquets and designs. 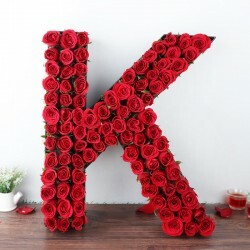 Here, we ourselves insist you to look for the most unique and the most luxurious flower arrangement, because what you send to your loved one should be as special as they are to you. 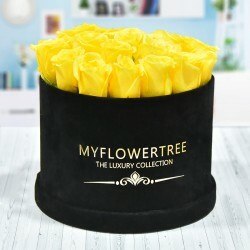 With MyFlowerTree, you can shop at any time you want, browsing through the conveniently assorted online collection. We also offer flexible payment options that include Paytm, net banking, and credit and debit cards. 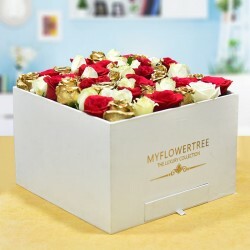 You can choose between same day delivery (depending on your time of order), a fixed time delivery, and even midnight gift delivery to herald in your loved one's special day, with a lovely bouquet of anniversary and birthday flowers. 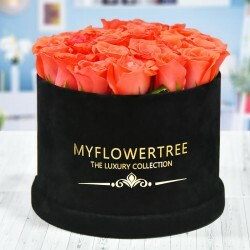 Let your feelings and emotions take center-stage with the most exquisite range of luxury flower arrangements from MyFlowerTree. Products in this category have been rated 5 out of 5 based on 139 reviews.